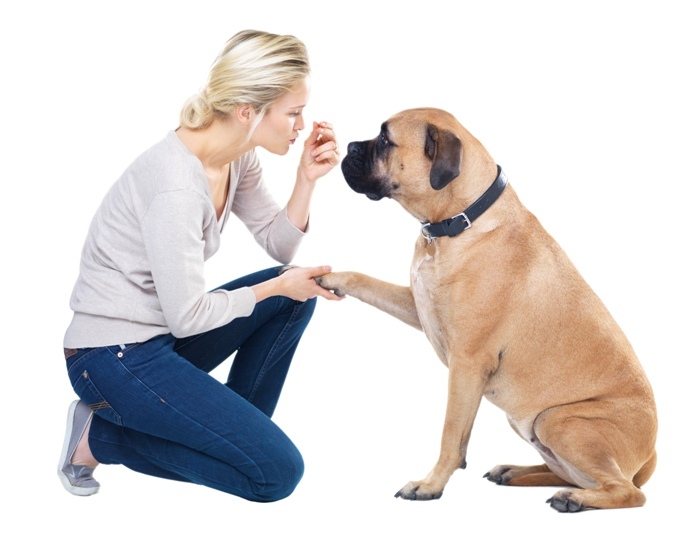 Struggling to manage the expenditure incurred on the purchase of pet supplies for your beloved Fido? The struggle is all set to be replaced with elation as Black Friday; the mega shopping festival makes a grand entry this year. 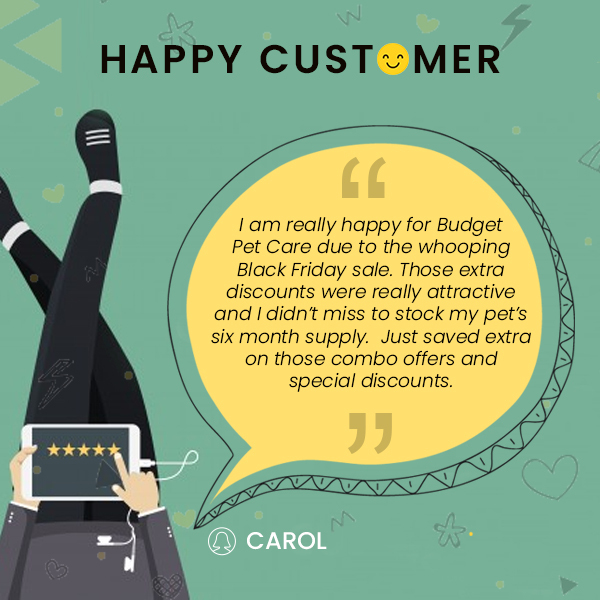 Pet parents who earlier found it impossible to afford the extremely high prices being demanded local pet stores will certainly enjoy some respite as some of the biggest and most reliable names in the pet well-being industry capture your attention with mouth-watering offers. 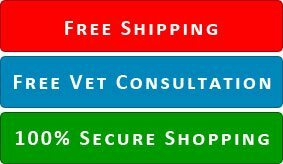 Budget Pet Care is one of these organizations hailed as amongst the most reliable, prominent pet care avenues with a consistent supply of quality products at the least possible prices along with free shipping over the last 10 years. 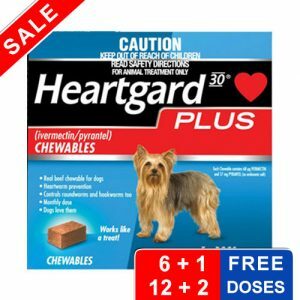 Heartgard Plus refers to the heartworm preventive treatment which has been hailed for its ability to treat hookworms and roundworms. It is also available in a beef flavor which makes it extremely palatable in taste for dogs. The monthly treatment has been recommended by vets and pet care experts from all around the world. 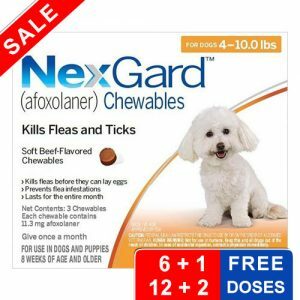 The oral beef flavored chewable treats and controls brown dog tick, American dog tick and Black-legged tick infestations which protects your furry-munchkin from any perils and life-threatening tick-borne diseases. These chewable kills’ fleas before they can lay eggs with the impact consistent for a period of 1 month. The flea and tick treatment is waterproof in nature which permits bathing as well as swimming the pet despite application of the product. 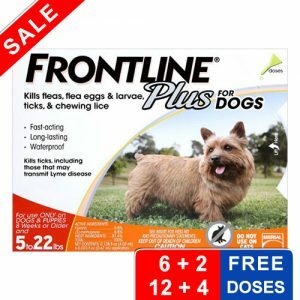 Frontline Plus is extremely effective especially against Fleas with adult fleas wiped out within a period of just 12 hours and ticks, chewing lice eliminated within just 48 hours. 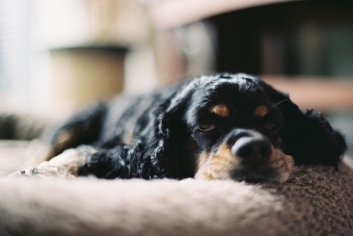 At the same time, dog owners should practice caution with regard to the application of the product only on those dogs, older puppies that are at least 8 weeks old. 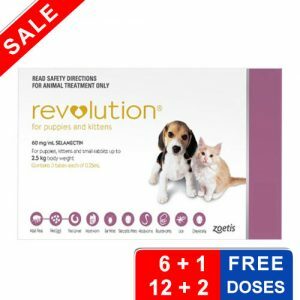 The monthly spot-on treatment provides protection from flea eggs, flea larvae as well as adult fleas. Not only this, but Revolution also plays a key role in treating and controlling worms like hookworms, roundworms and preventing heartworms. We would certainly urge you to make full use of the free dosages, amazing discounts available on top quality products provided at dirt-cheap prices this Black Friday. It would be the perfect gift for your prized four-legged companion.